We all know that volunteers are an invaluable part of the community. But do they get enough recognition for all the work they do? We think not. 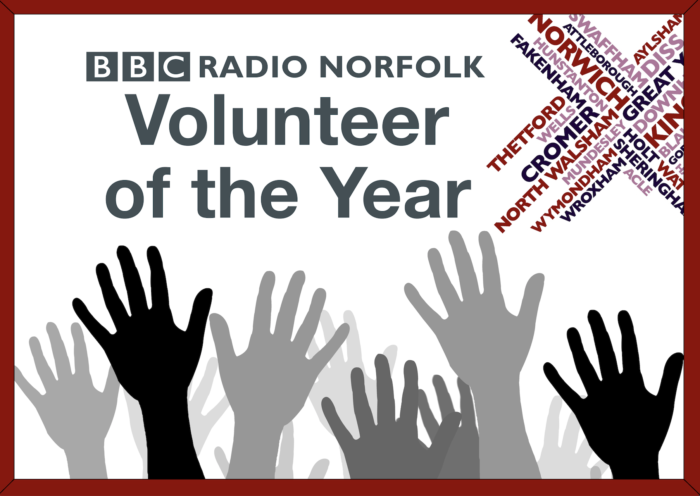 That’s why we are delighted to be supporting BBC Radio Norfolk in their search for Volunteers of the Year. Young – This category is for volunteers under the age of 16 who show incredible community spirit and dedication to their cause. Health – Show your appreciation to someone who helps to improve the health of others by nominating them in this category. 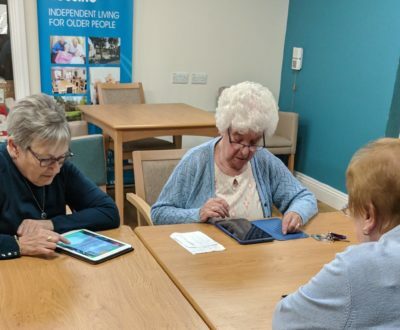 Education – For volunteers who spread and share their knowledge with others or place education of other people at the centre of their endeavours. Innovation – For someone who has changed lives with their unique and innovative ideas and solutions. The deadline for submitting nominations is Friday 21 September 2018. You can do so online on BBC Radio Norfolk’s website. Winners of the awards will be announced in October.